Candide, a character created by the French writer Voltaire, had to travel around the world in order to discover that true happiness was to be found in his own back garden. I only had to travel as far as Nashville to be reminded that Metro United Way – right here in Kentuckiana’s own back garden – is a place where happiness begins. While attending the Tennessee Humanities Council’s Southern Festival of Books in early October, I had the good fortune to hear Nicholas Kristof speak. 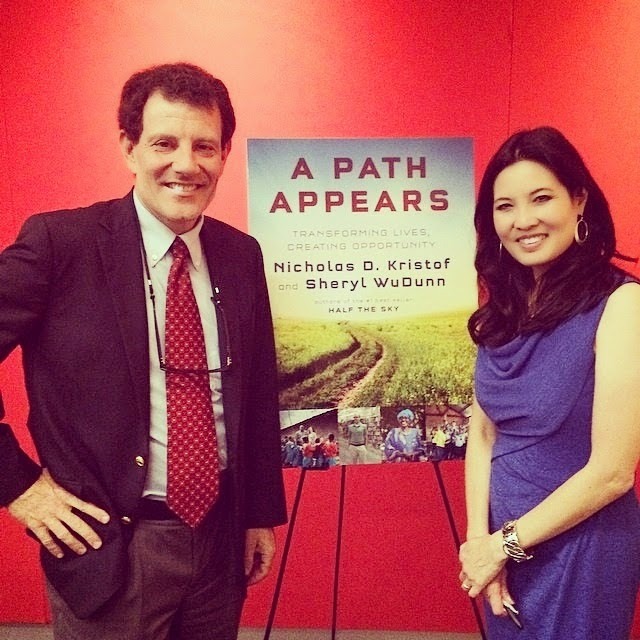 Kristof, a Pulitzer Prize-winning journalist with the New York Times who has used his talent and prominent position to help make the world a better place, was there promoting the book he and Sheryl WuDunn have just published. 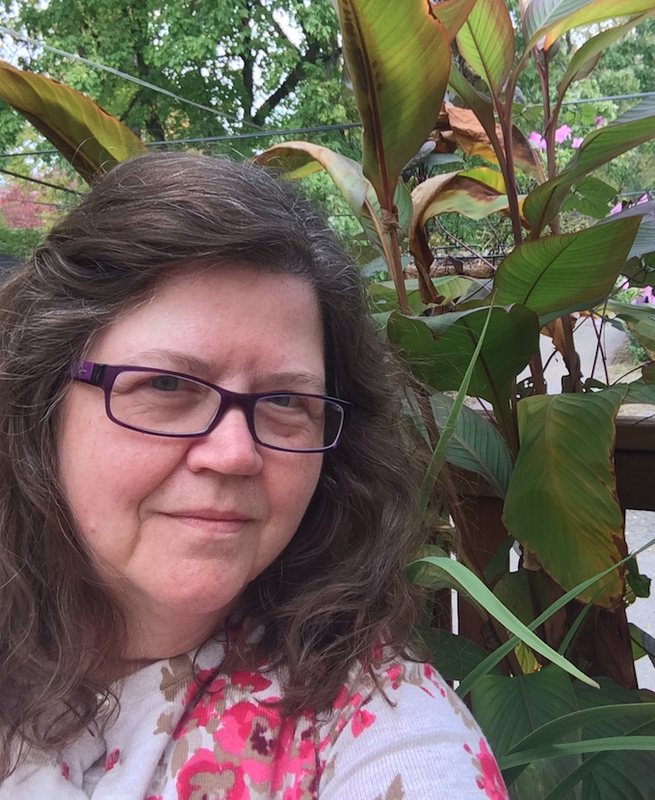 In A Path Appears:Transforming Lives, Creating Opportunities, the authors help people who want to make a difference figure out how to navigate myriad opportunities and take risks that might pay off in ways they never imagined.